Acid-free, long lasting, water-resistant DURABrite ink produces bold black text and vividly colorful photos. Excellent for double-side printing ink doesn't bleed through. Unique package design enables accurate cartridge identification. Independent cartridges allow you to replace only those needed. 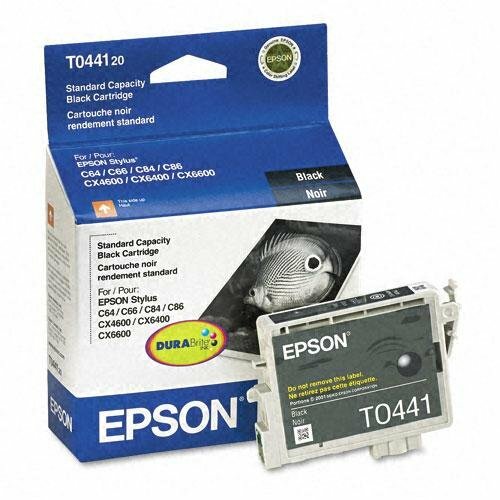 Device Types: Inkjet Printer Colors: Black Page-Yield: 400 Supply Type: Ink.